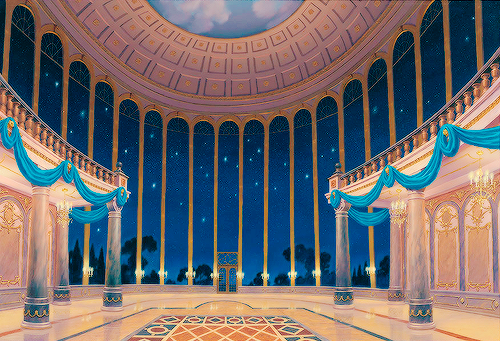 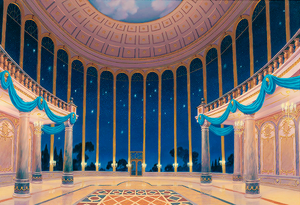 Concept art for Beauty and the Beast. . Wallpaper and background images in the Beauty and the Beast club tagged: photo the beauty and the beast disney concept art sketch draw.